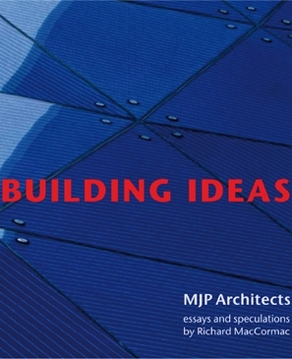 Increasing collaboration between artists, craftsmen and architects reflects changes in the perception which each discipline has of itself and of others. The idea of public art and the success of public art agencies has opened up opportunities for artists to move away from the convention of gallery art and engage with public space and with the craft of materials such as glass. 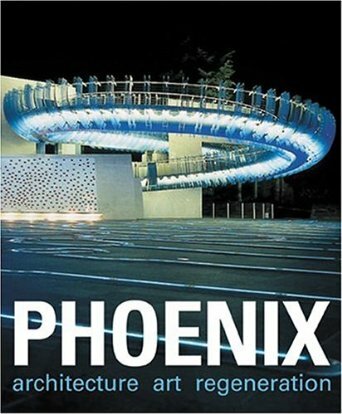 The willingness of architects to work with artists means a move away from the utilitarian and technological imperatives of late modernism towards a renewed, more sensuous and subjective interest in colour, form and material for their own sake, reminding us that movements in early modernism such as Purism and de Stijl encompassed other visual arts. There is special interest in artists who are exploring sensations of space which are architectural. The quality of glass which interests architects today is probably a combination of its ambiguous materiality and its contrasting precision, in relation to light, which make it mysterious and suggestive. In the iconic works of the modern movement in architecture, we tend to see the modernity of glass as its complete transparency – its not being there – not separating inside from outside, the Farnsworth House, for example. We forget that the development of glass architecture originated in German Expressionism with the mystical aspirations of Paul Scheerbart and Bruno Taut. Perhaps in Mies van der Rohe’s Barcelona Pavilion of 1929 (now reconstructed), in the combination of grey transparent glass, double etched glazing with lighting between, bottle green glass, onyx and highly polished green marble brought together in a building without any explicit function, we see, not just modernism, but the manifestation of architecture as pure experience, a link between Scheerbart and the work of today’s space and light and glass artists. There are various conceptions and misconceptions of collaboration. 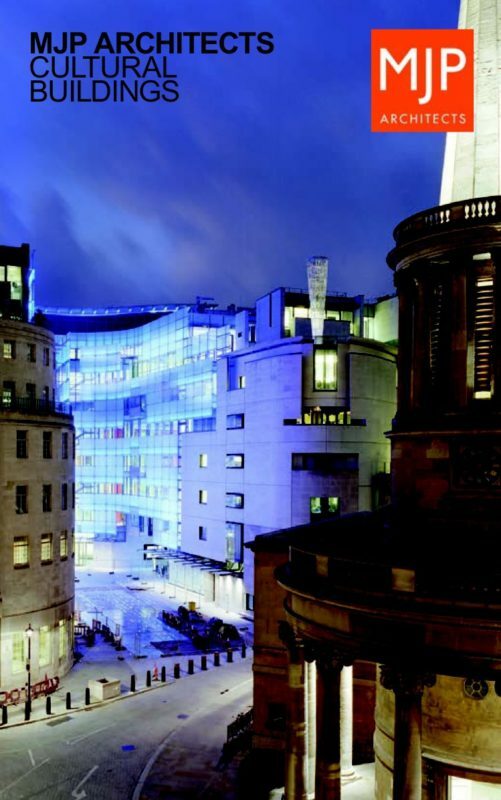 I am sceptical about artists and architects readily being able to exchange roles. I suggest that a shared culture is not about artists being architects and vice versa but about understanding and enjoying the difference and what that brings to the process. Creativity in design involves independence and interdependence. It involves modes of thought which cannot be shared because, at certain junctures, one mind has to be in total and intense possession of the idea. But, at other junctures, the idea can be shared with other individuals whose roles are complementary and essential to the development of the concept. This is what happens in successful working relationships between architects and engineers, for example, and is a potential model for relationships between architects and glass artists. For it to work I think there have to be some preconditions. The most obvious is that the parties feel a real affinity for each other’s work. Roles and territories, at least at the outset, need to be defined but then paradoxically, there must be openness, serendipity and willingness to relinquish control. This is difficult ! I have worked on three projects with Alexander Beleschenko, co-curator of this exhibition. The three projects could hardly be more different technically and aesthetically. In each case, the glasswork has been interpretative of a general architectural intent but, in each case, the outcome has been beyond expectation, and the artist has developed techniques he has not used before. 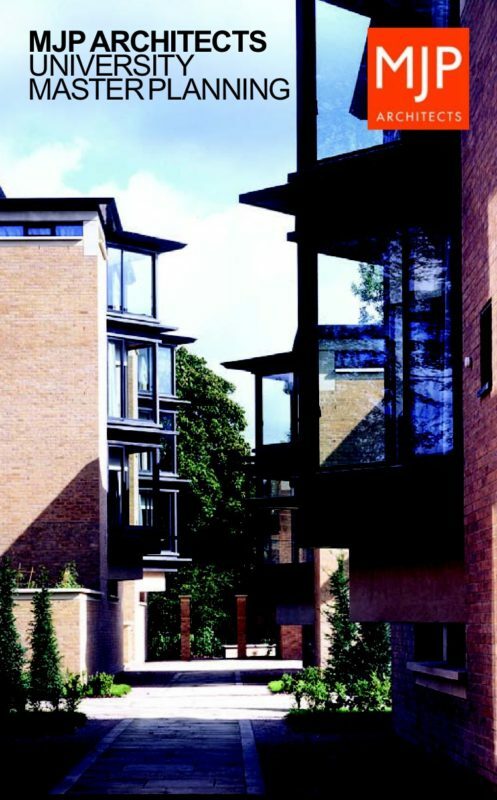 The first project was at St. John’sCollege, Oxford,¹ in a building we designed called ‘The Garden Quadrangle’. 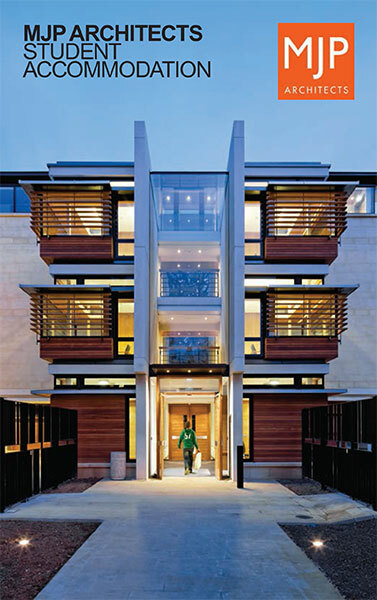 The work consisted of glazed screens defining an ambulatory around a sunken courtyard. We wrote a brief for a limited competition which set out to describe the subjective characteristics of the building to which artists would respond: – cavernous coolness, crystalline iciness. The quality of Alexander’s response to this was immediately evident with allusions to ice and water and a textural intricacy created from over 60,000 pieces of cut, broken, sawn, and laminated glass, absolutely complementary to the brittle needle-gunned concrete of the building’s primary structure. What also worked, having initially taken us by surprise, was the way in which the glass veiled the vaulted interior spaces giving them a remoteness more apposite than the immediate transparency of modernism. Our next project, now under construction, is the glass elliptical “cone wall” for the Jubilee Line station at Southwark, about 14m high and 40m at its base. Until Alexander’s involvement, this was to be precast concrete. 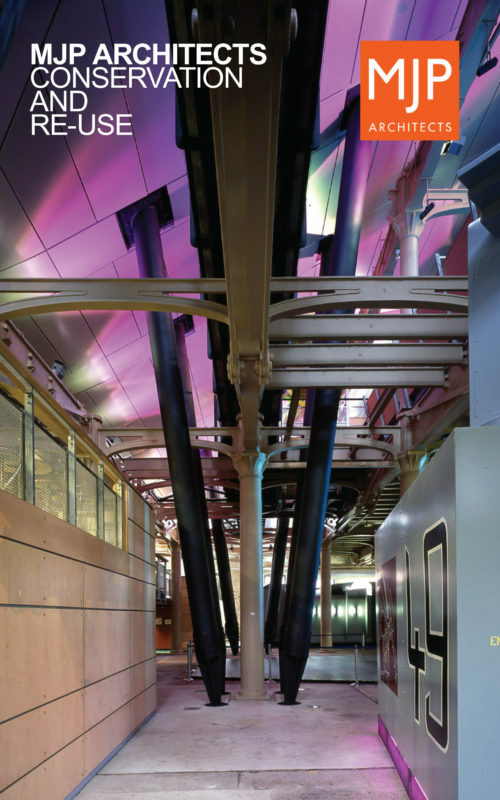 His use of coloured glass on a large scale – as at StockleyPark – prompted our invitation for him to participate and entirely changed our perception of the space. The intention here is paradoxical, rendering deeply underground space brightly daylit, blue and reflective, deliberately contradictory to trogloditic expectation. Top light passes behind and in front of 630 triangles of glass silk screened with blue enamel with a crystal inclusion for prismatic effect. The geometric complexity of an elliptical cone required the engineers to develop special software to schedule the glass and co-ordinate it with the structure. The glass artist then used his computer to schedule the enamelling, defining four line types in six orientations. 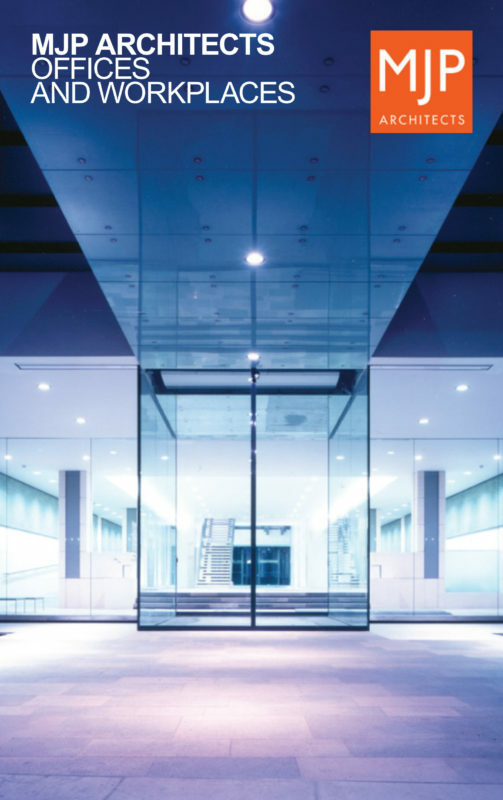 The glass artist has also been closely involved with the manufacture of the glass to reconcile his specification with the performance of toughened glass in public areas. Our most recent collaborative project is for the Ruskin Library at the University of Lancaster. At the front of the archive, the three storey high cabinet containing the Ruskin collection, four metre high shutters open to reveal an image of the North West Portal of St Mark’s Venice. The archive itself, faced with Venetian red plaster, polished like marble is a metaphor for Venice which the image is intended to support. What has been interesting about this project has been the way in which the technology of transferring the image has, itself, transformed the image, rather than simply reproduced it. These are personal accounts of working with an artist. They are not radical collaborations in the sense that the artist might have affected the original architectural conception, but in each case the glasswork is intrinsic to the meaning of the building rather than superficially decorative. It is impossible to imagine the buildings without the work.